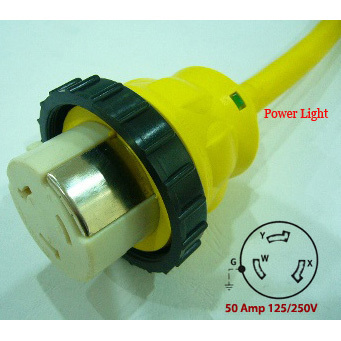 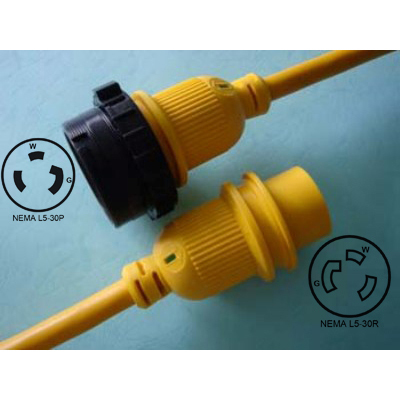 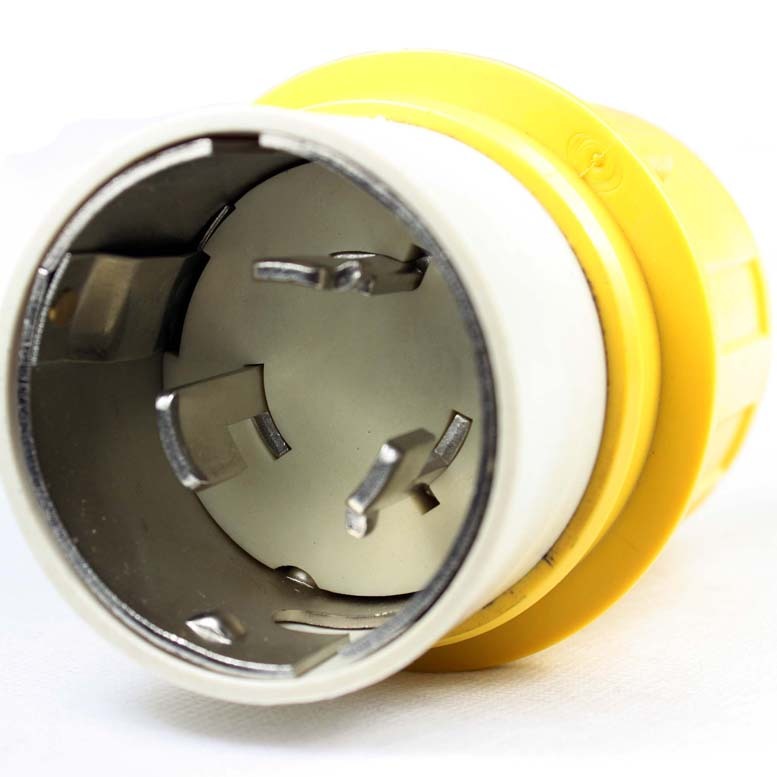 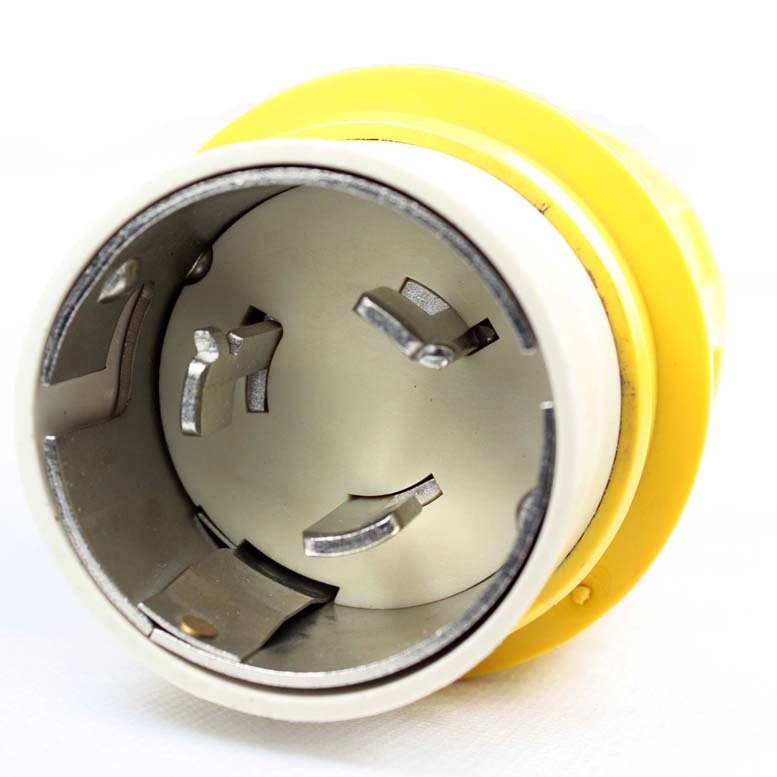 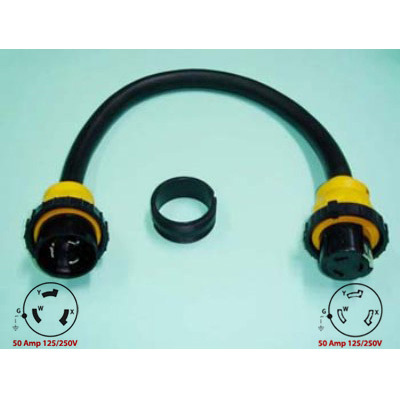 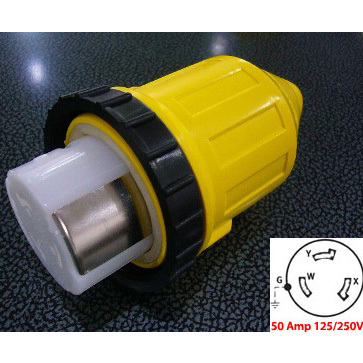 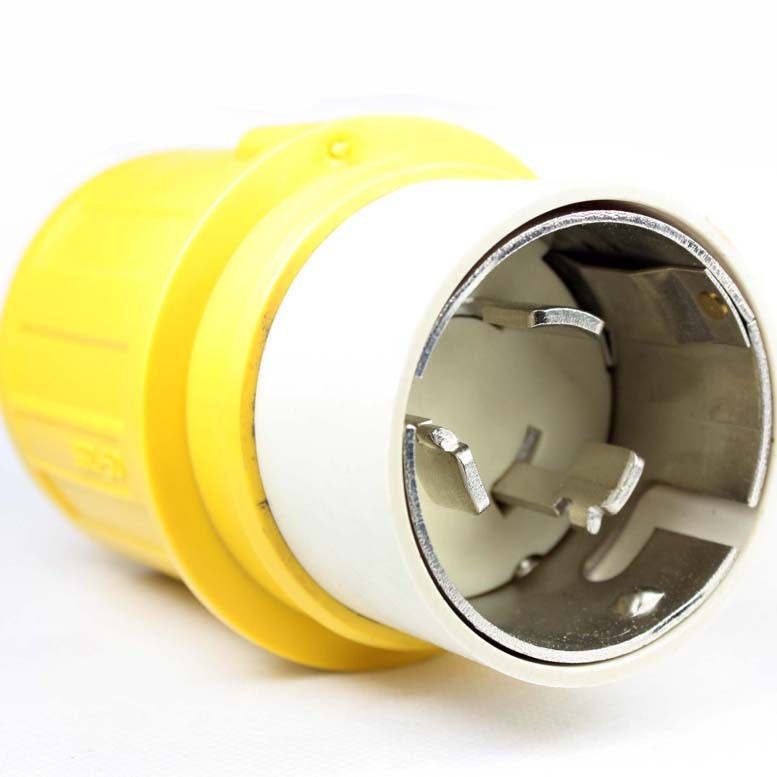 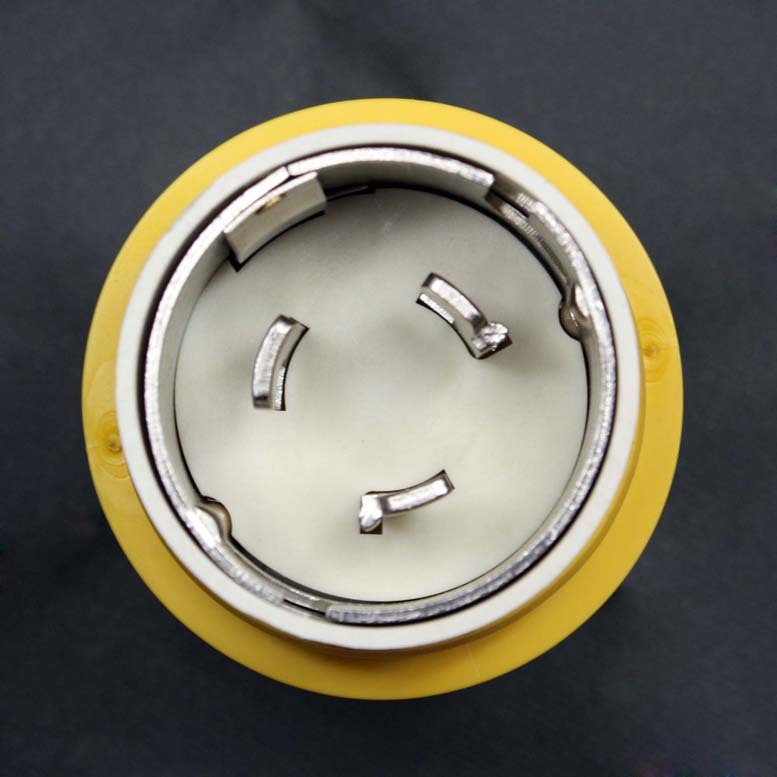 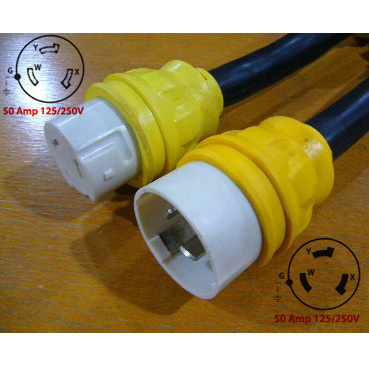 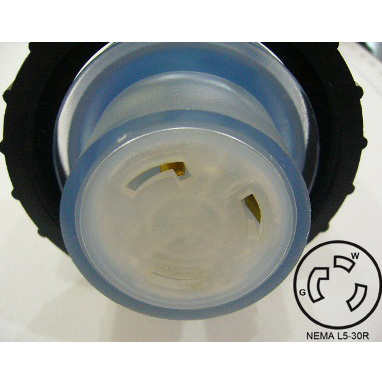 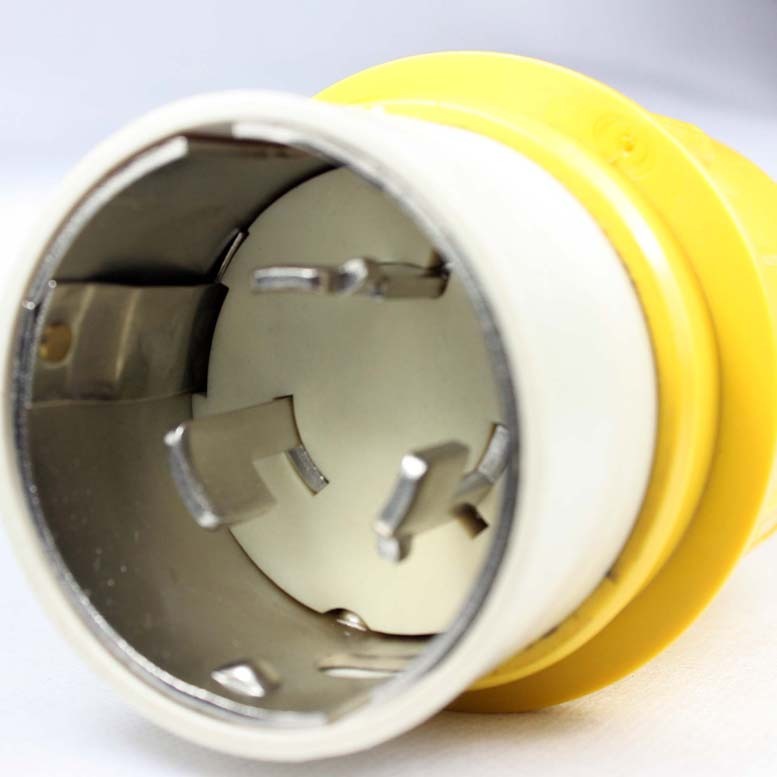 50A Shore Power Plug Connector(NEMA SS2-50P)-Rongkuang Electric Co., Ltd. 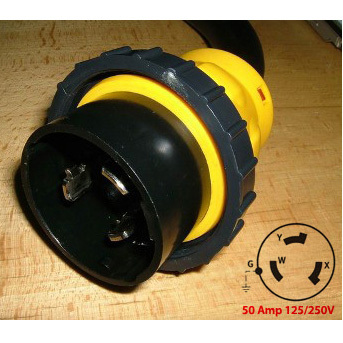 Assembly Locking Male Plug. 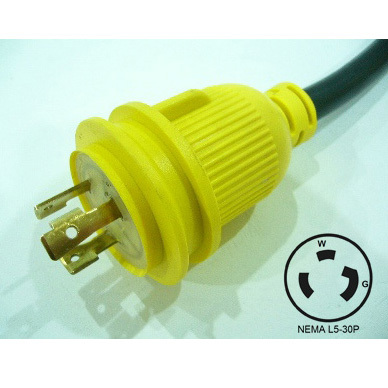 Screw Cord, Steel Casing.